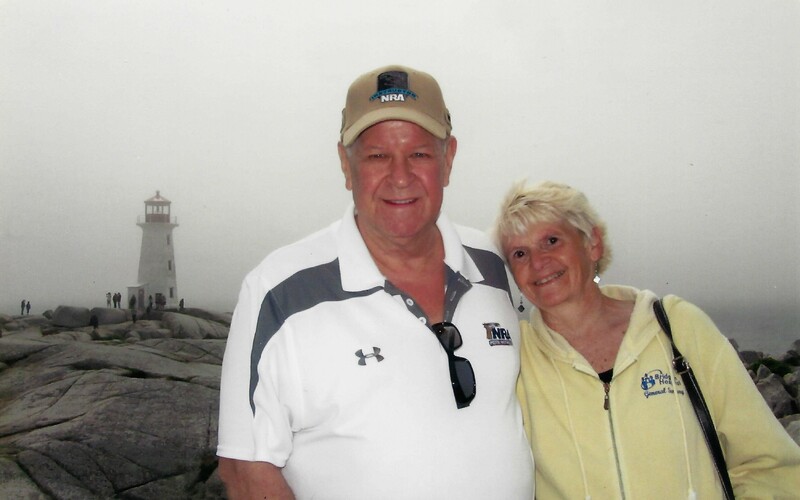 We are delighted to have served clients from all 16 Maine counties, all 50 states serving surrounding areas from Kittery to Lubec including Augusta, Biddeford, Saco, Scarborough, Windham, Westbrook, Gorham, Falmouth, Buxton, Jay, Gray, Lewiston, Auburn, Bridgton, Norway, Casco, Poland, Bethel, Fryeburg, Lovell, Naples, Harrison and your location too! 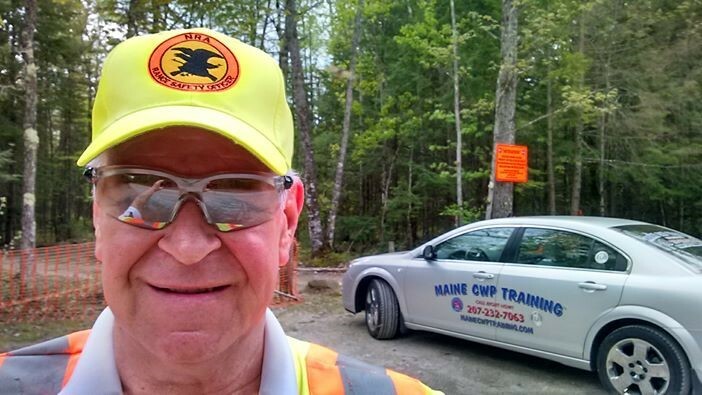 Maine CWP Training™ private one on one or groups up to four Fundamental Handgun Safety and Proficiency course $100 for new pistol owners and shooters scheduled 7-Days a week by appointment for your convenience. 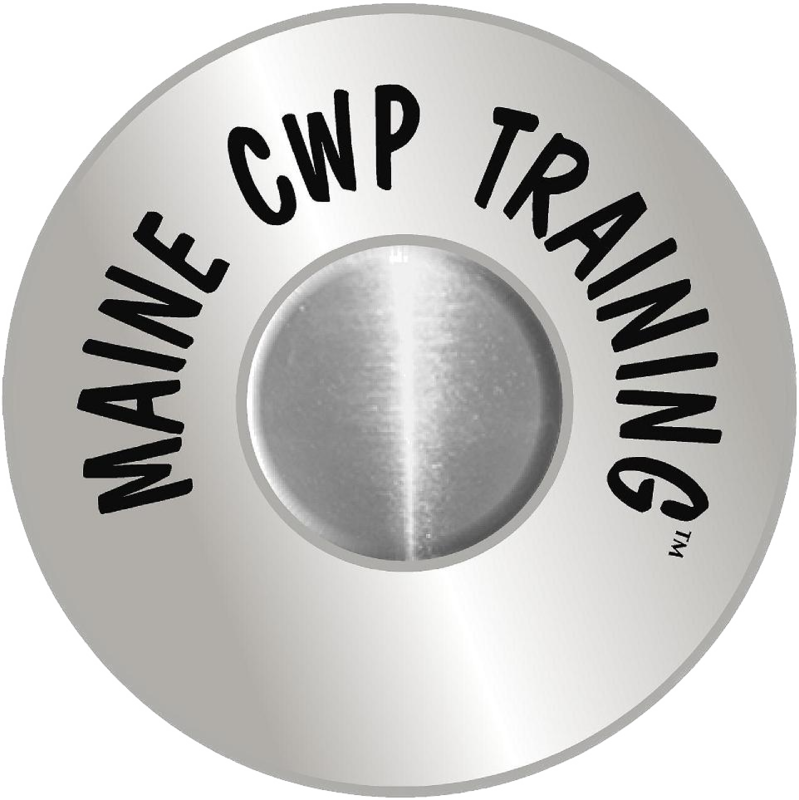 Master skills at Maine CWP Training™. Not seen before, 3-Hour “Firearms and the Law: Civilian Use of Non-Deadly and Deadly force” module presented by distinguished attorney John Chapman. Attorney Chapman also addresses Title 12 Wildlife issues and Permitless Carry issues you need to know if you conceal carry without a Maine Concealed Handgun Permit. 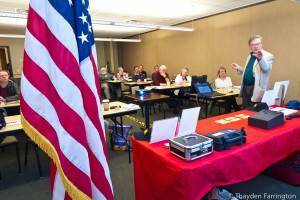 For more information and registration, please contact NRA Certified Instructor/RSO Paul Mattson at pmattson@mainecwptraining.com calling 207-583-4723, CELL-232-7063. Complete Application / Registration and secure online payment may be made at https://mainecwptraining.com .